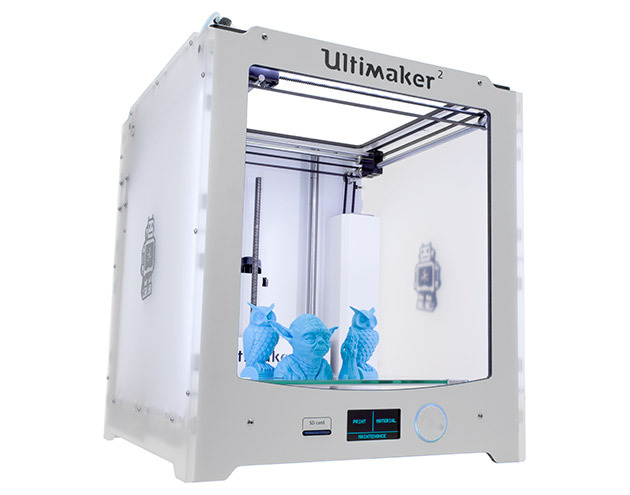 Come learn how to create some simple 3D models, find out about our 3D printer, get a demonstration and learn how to print your creation at the library for free. This is open to all ages 10 and up. Parent or older sibling recommended for Ages 8-10.